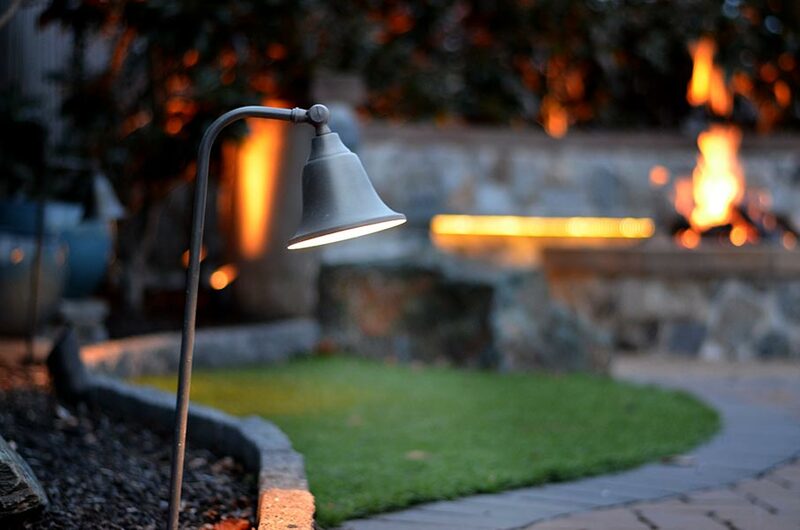 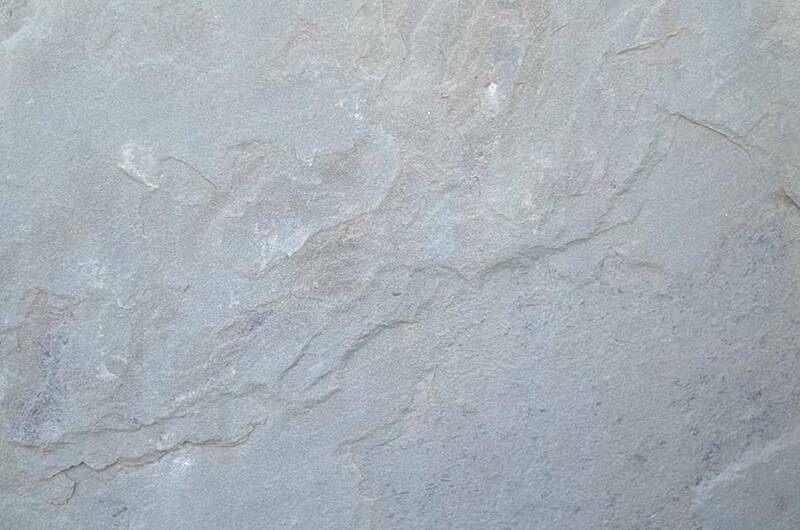 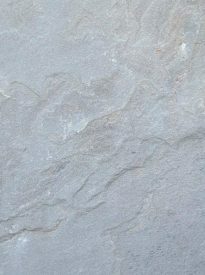 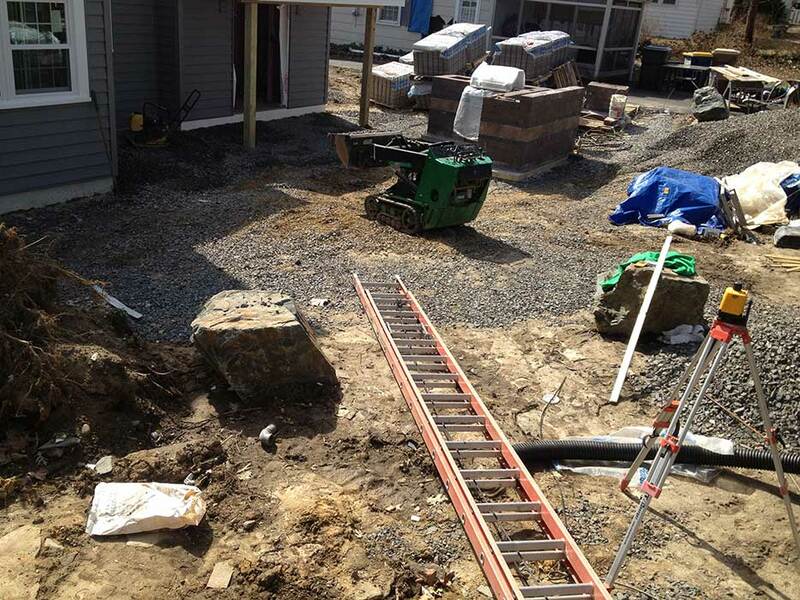 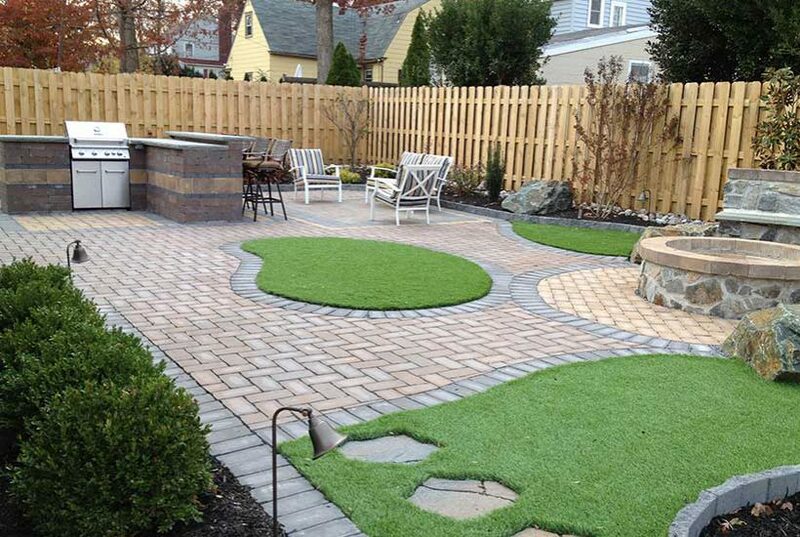 Many of our clients contact us to help improve an existing outdoor space with water and grading problems. 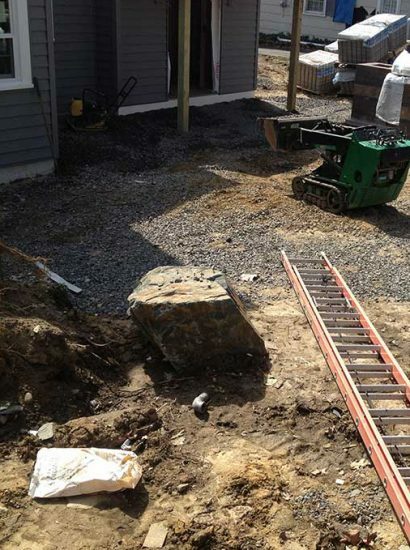 This project began with a yard that had an aggressive slope back toward the house that left the property saturated and unusable. 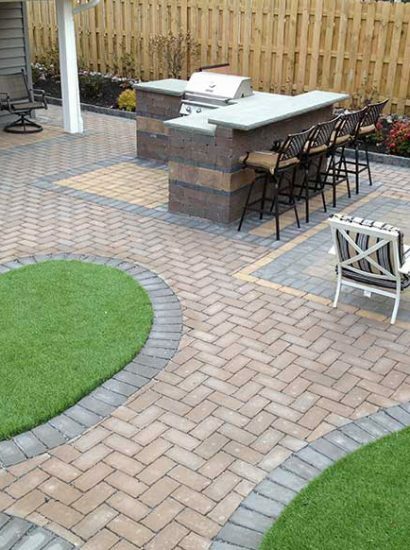 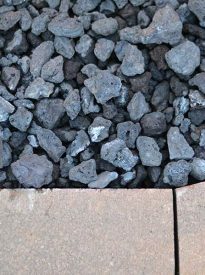 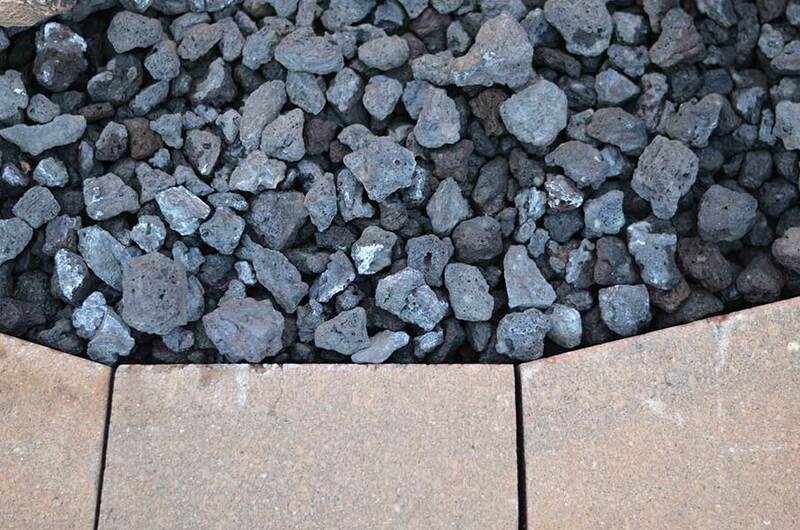 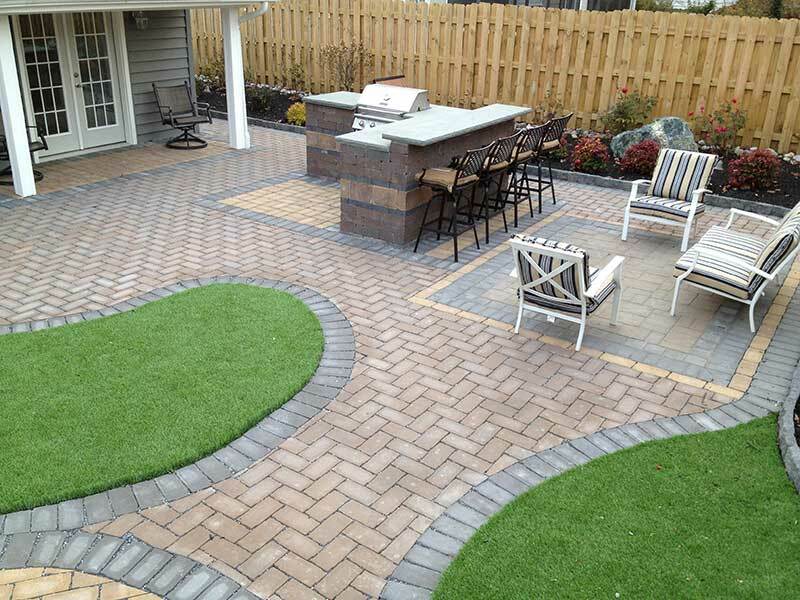 Our team built a permeable paver patio with underground French drain that could manage extreme weather conditions, enabling us to build a beautiful living space above. 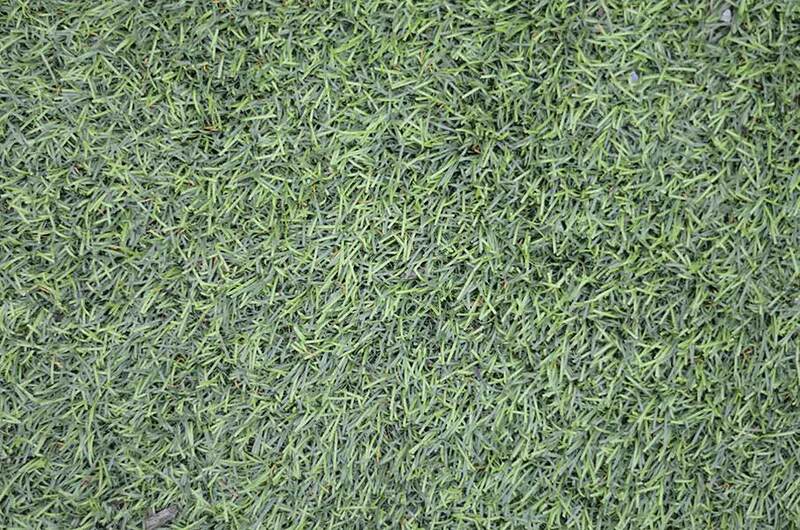 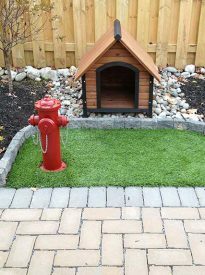 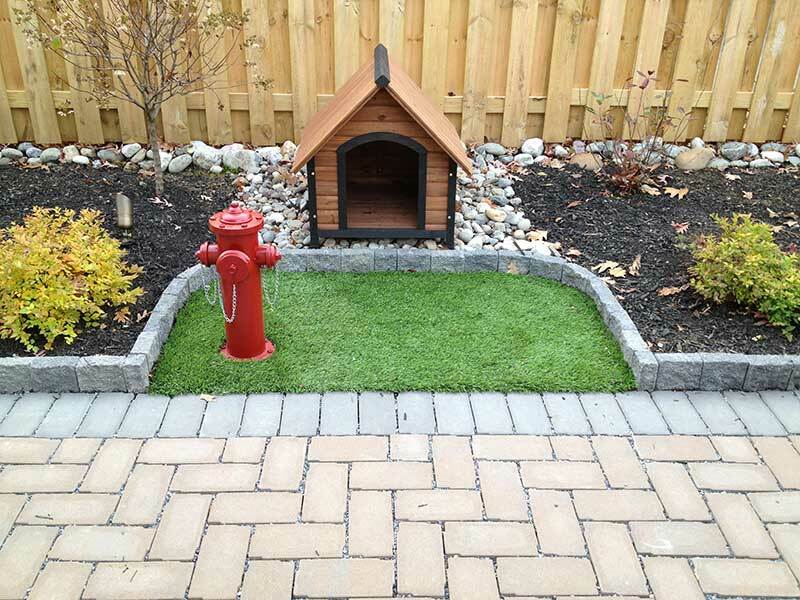 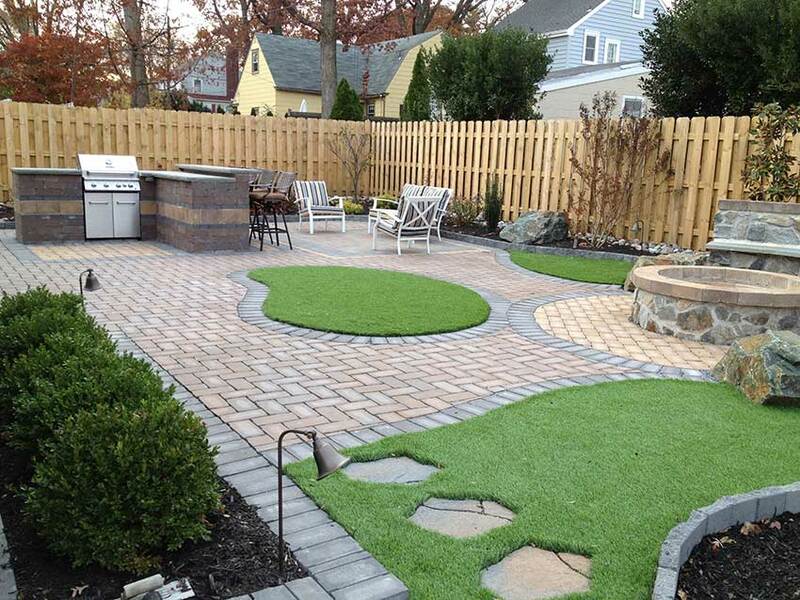 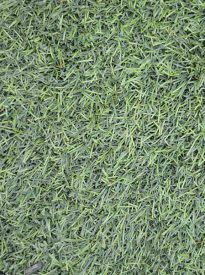 We added artificial turf to soften the look and give pets a place to “go” while limiting additional maintenance. 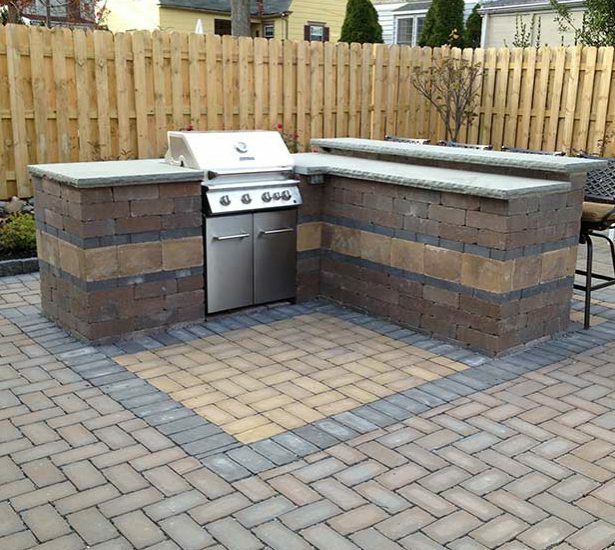 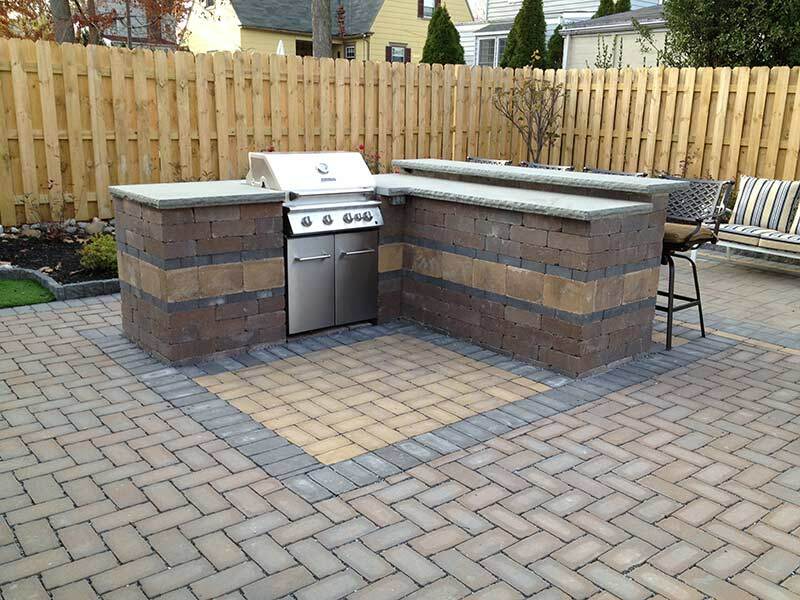 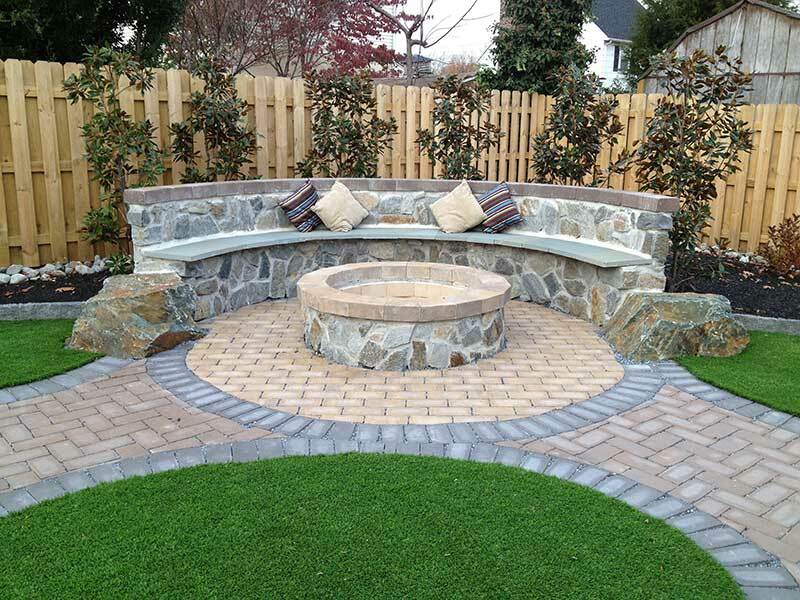 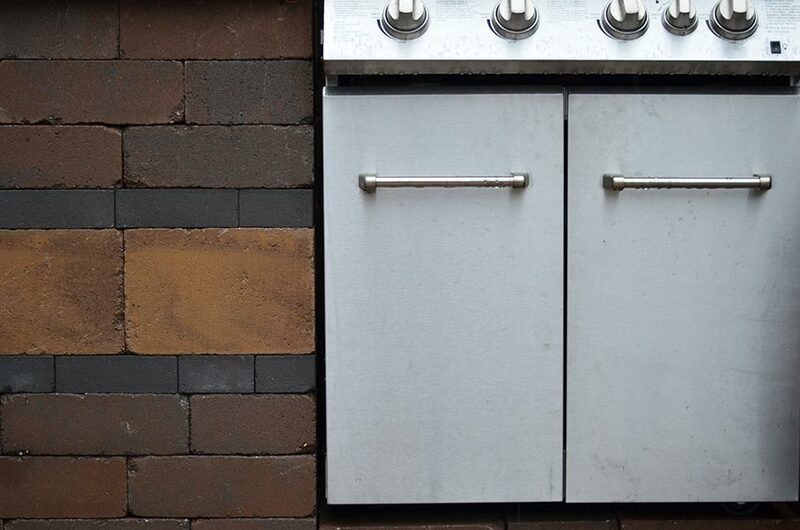 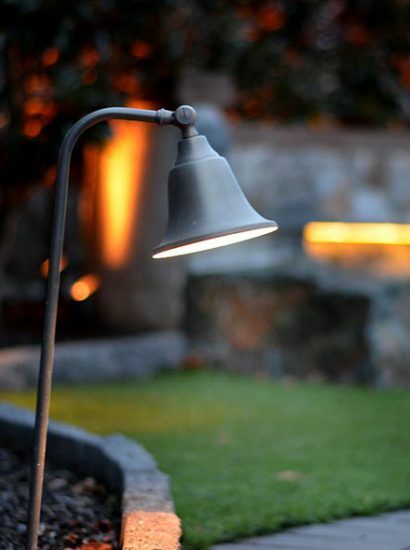 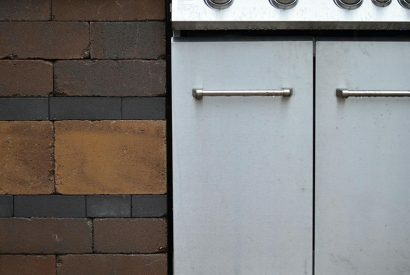 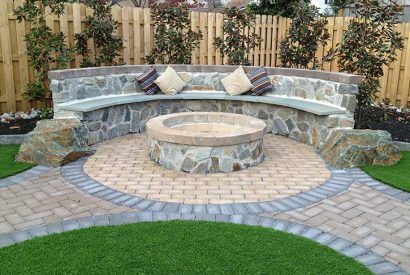 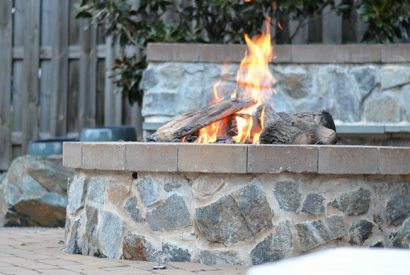 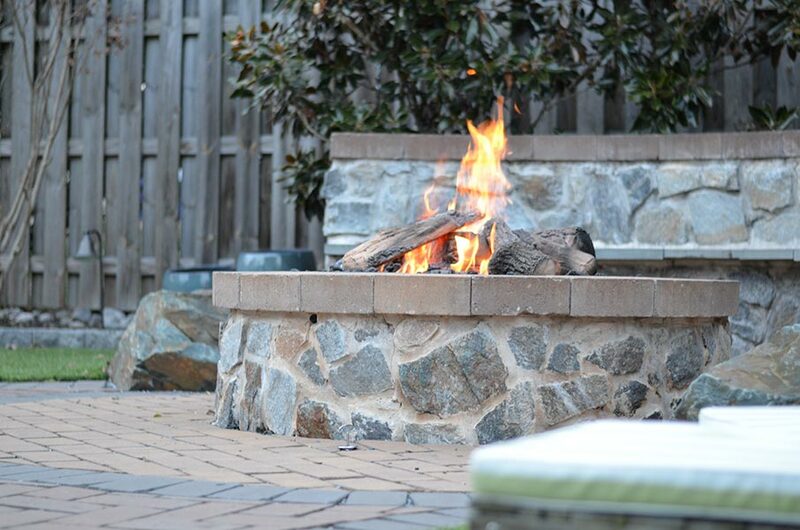 The end result is a gas barbeque and fire pit area to entertain friends and family for many years to come.